I remember the days when we were walking down the streets of Liverpool. 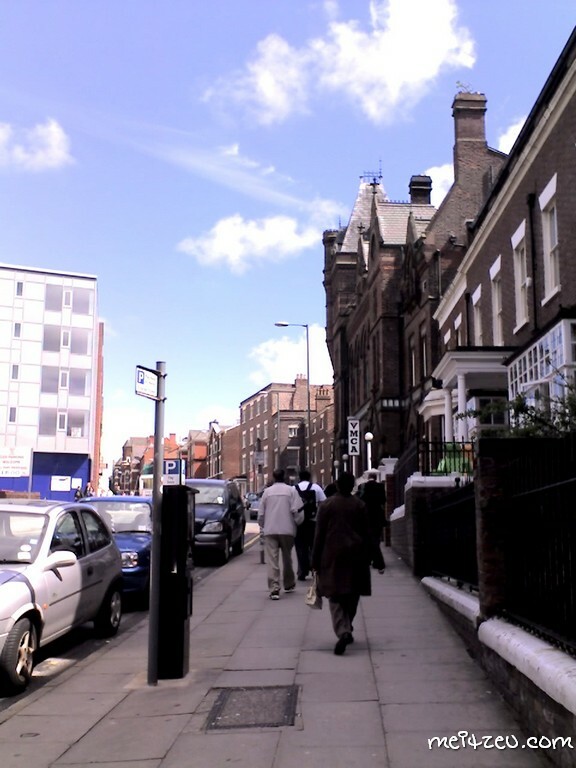 For that 3 months back in Summer, 2008, we normally walk by foot to the nearest stores and shopping areas in Liverpool, cab rides were expensive for us and only once I had paid for after our farewell dinner. 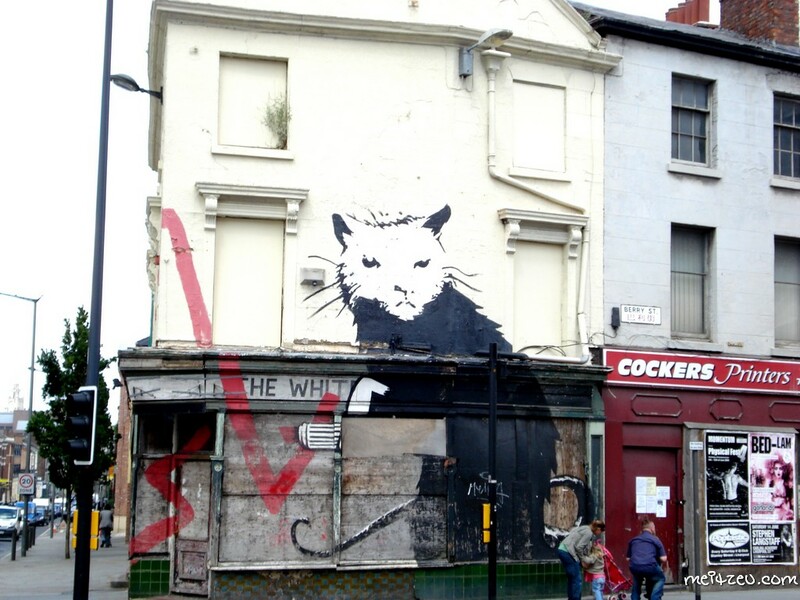 Other than the walk and the cab ride, long distance buses and train rides were the usual once to visit those interesting places far from Liverpool City. I found out that the cat painting was interesting outside that abandon shop. 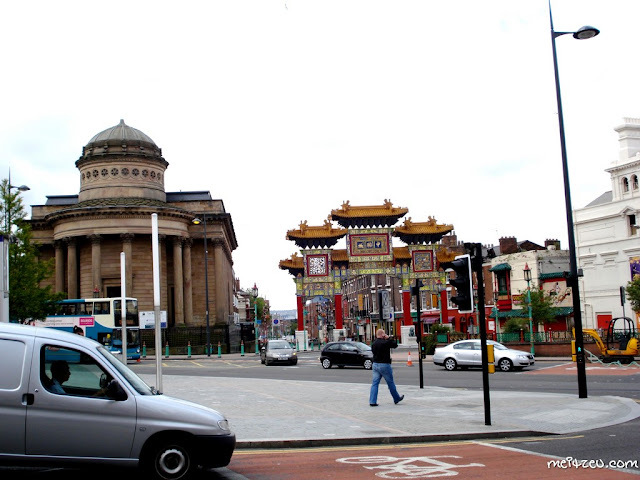 A short walk passed out University and we arrived Nelson street where Liverpool Chinatown is located. 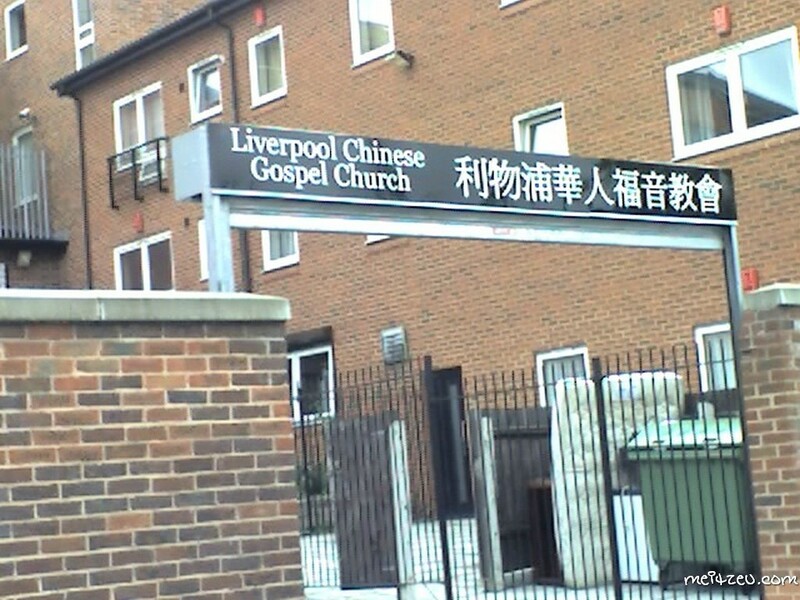 As I have been understood, Liverpool Chinatown is the first established Chinatown in Europe. I never knew it was the first in Europe until I read their website. That's the main entrance of the Church at Chinatown. I'm not sure why seem like the whole street was silent and not many people walking, I wonder were we early when it was 12.00 in the afternoon or the crowd normally came during the night? There's a few Chinese Supermarket there and from one to another we went for groceries shopping. Instant noodle say Korean Kimchi Noodle were one of my favorite, I found out that Maggi brand instant noodles selling there are with the same price as the Korean Instant noodle. Typical and very nice gate. Great memories and moments to shout back especially studies time surrounded with a bunch of lovely friends. 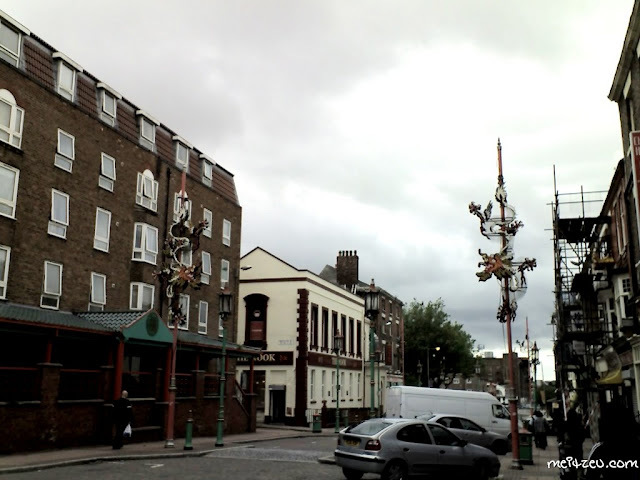 First Chinatown in Europe ka. No wonder it looks so grand hehee. 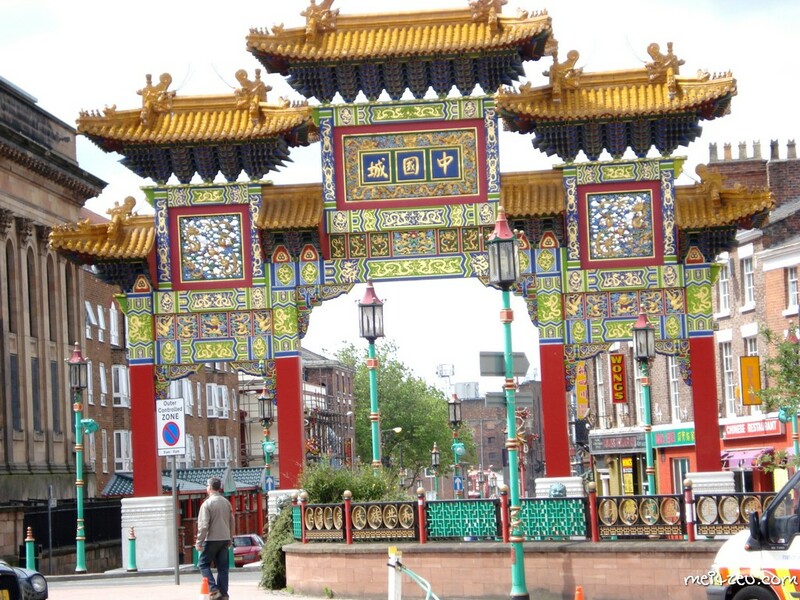 When I visit there... hopefully can go walk by the Chinatown area. And take pic with that landmark too! The place seems quiet unlike our busy china town streets back home. Chinatown, no matter where it is, is always an amazing experience. 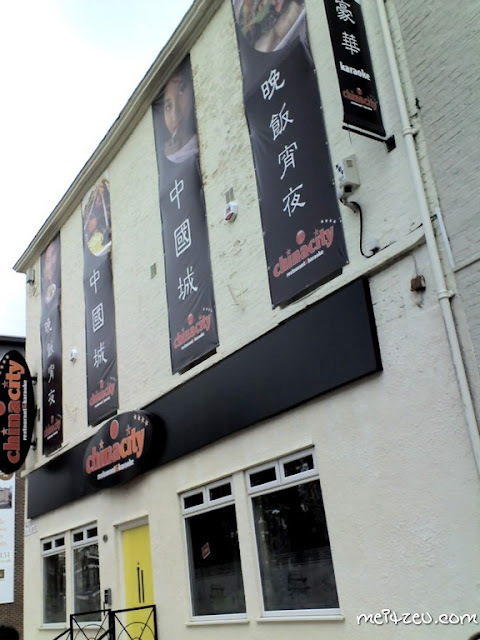 I find it so interesting to observe the culture within the limits of Chinatown and how it finds a way to fuse with the culture of the surrounding local area, creating a unique environment. I have never been to the Chinatown in Liverpool, but the one in New York is an amazing place. I have spent a great deal of time there, and it remains my favorite place in NYC. The culture of Chinatown in New York sort of mixes with the rest of the surrounding area, and creates a new, special experience. Thus it can be said, that even if I go to China or parts of Asia, I am still able to find a different, unique experience in the Chinatown areas of other cities around the world. Something about that always has intrigued me. I really enjoyed this post. 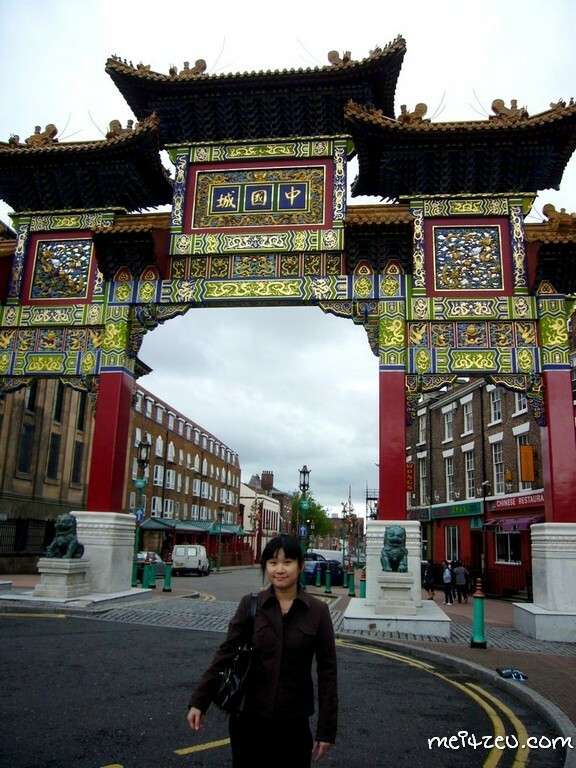 It is very interesting to read about your experiences visiting the first Chinatown in Europe.